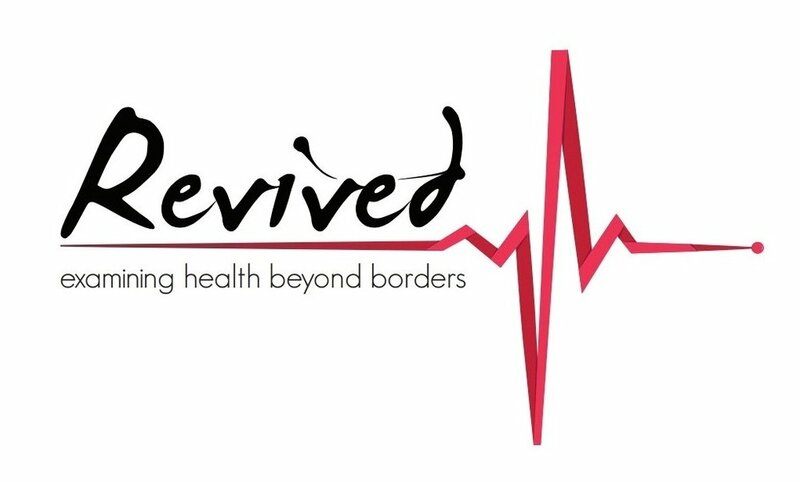 Revived explored some of the many determinants of health from a development perspective, both social and environmental. Our mission, as always, is to inspire learning and engage our audiences in critical analysis and crucial discussion on important topics within the practice of International Development. On behalf of the entire team, we would like to extend a big thank you to all sponsors, booths, and attendees of the 7th Annual International Development Conference. For seven consecutive years, this conference has been made possible through the hard work and dedication of the Waterloo Student Association of International Development (SAID), the School of Environment, Enterprise, and Development (SEED) and the Faculty of Environment. Registration begins at 8:30 am with tea and coffee available for all guests. DAVIDsTEA has generously donated tea for Revived 2017. Booths will also be set up for guests to learn more about health and development related NGOs as well as on-campus and global organizations. Our line up of speakers moves loosely from the environmental aspect of health to the social aspect of health. We are excited to have a joint panel closing off our day where guests can ask speakers further questions about health and development and gain insights from multiple perspectives. Morning Glory Cafe will be catering the day for our lunch and snack breaks, providing vegetarian, etc. foods and treats. There will be vegetarian, vegan, and gluten-free options available.